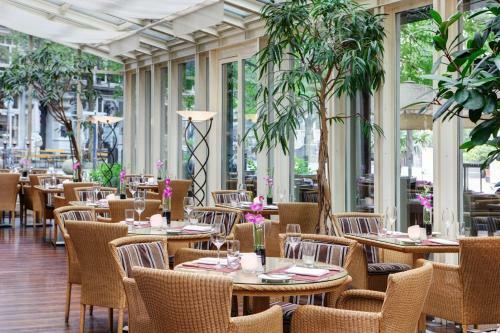 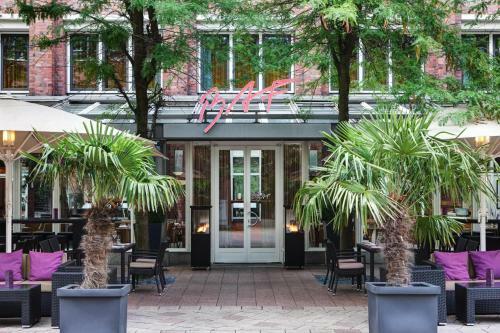 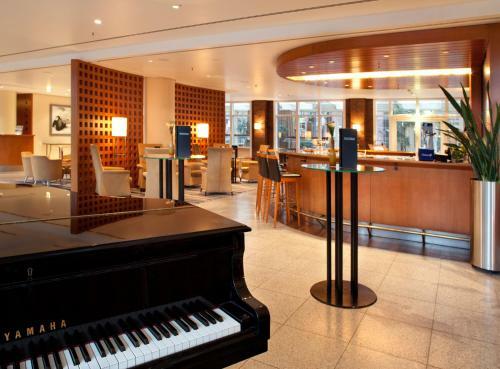 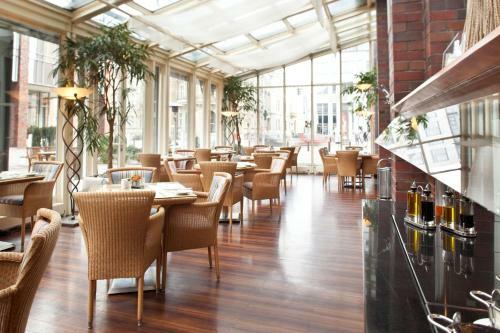 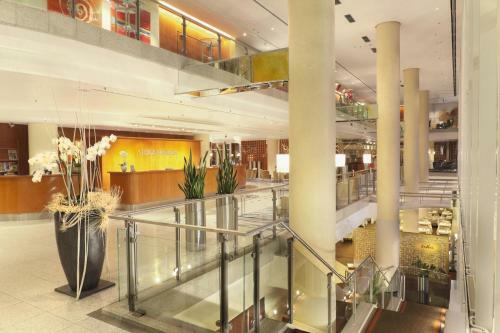 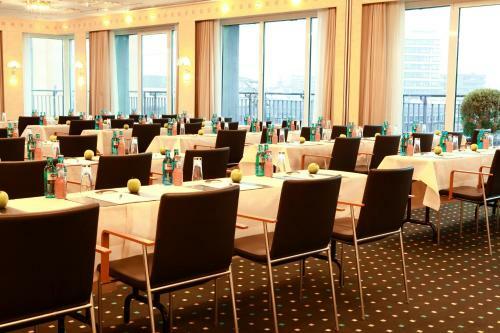 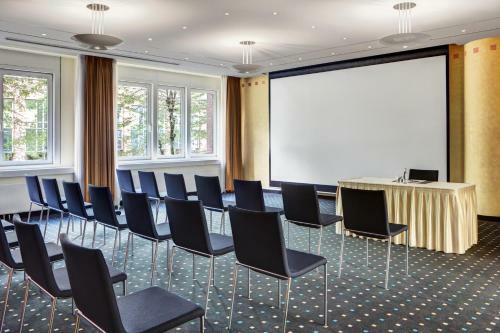 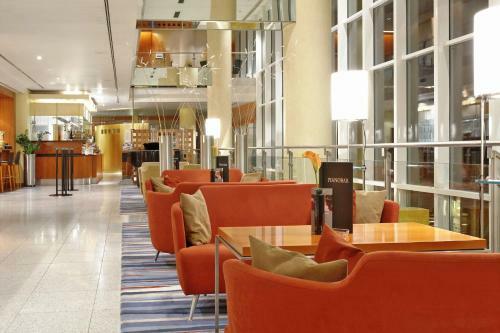 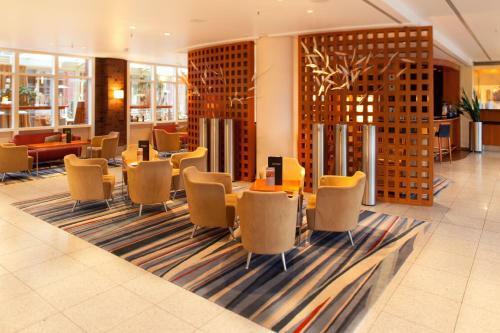 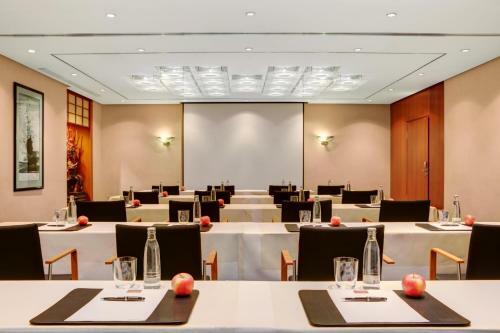 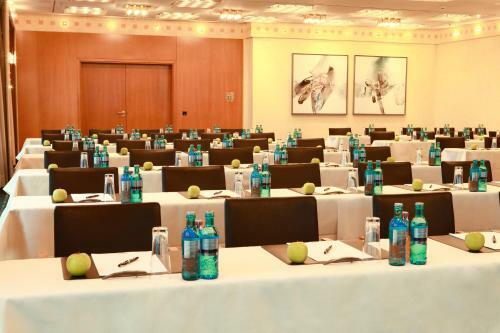 Centrally located in Hamburg’s Fleetinsel area, this 5-star hotel is a 5-minute walk from Lake Alster. 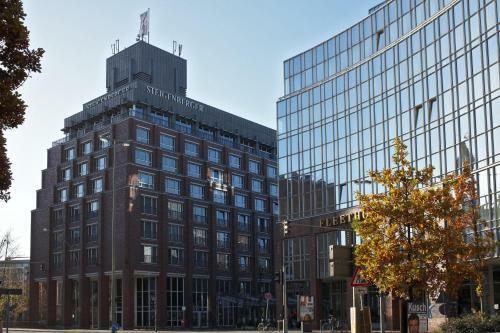 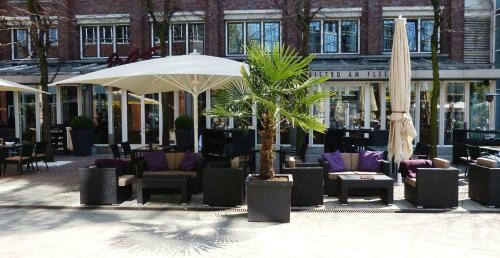 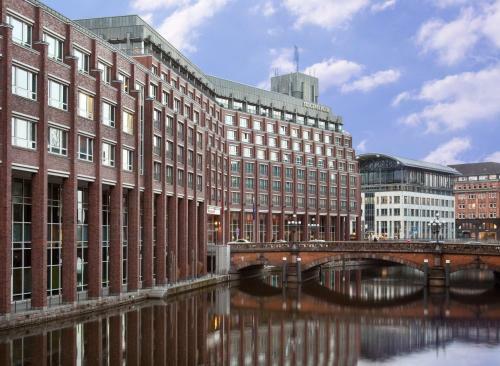 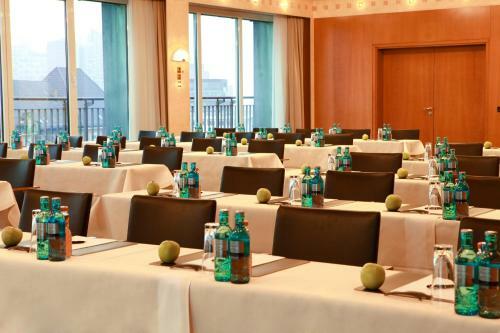 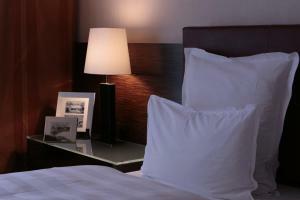 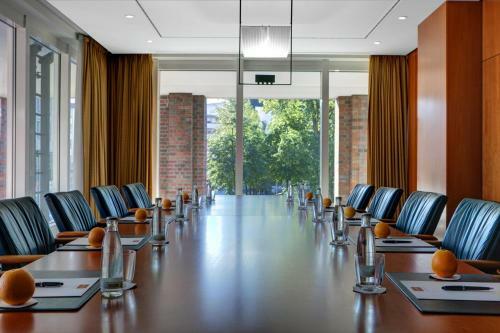 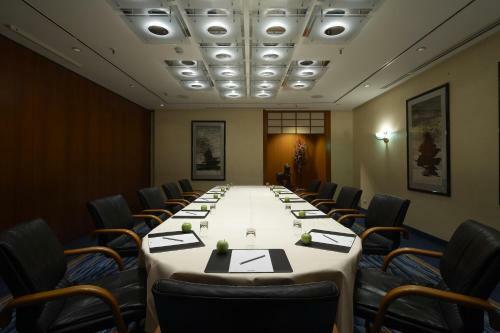 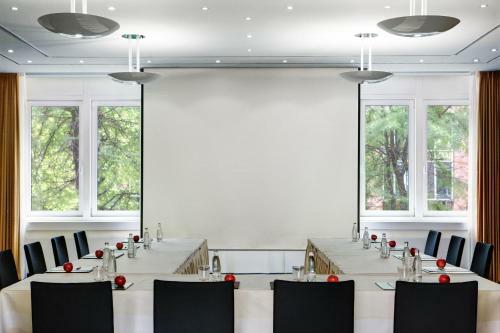 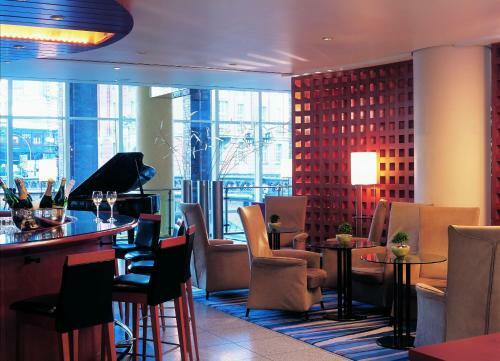 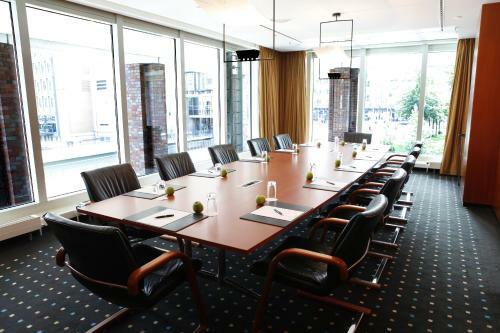 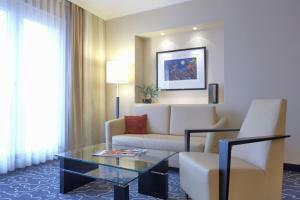 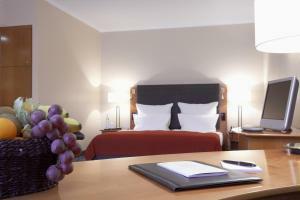 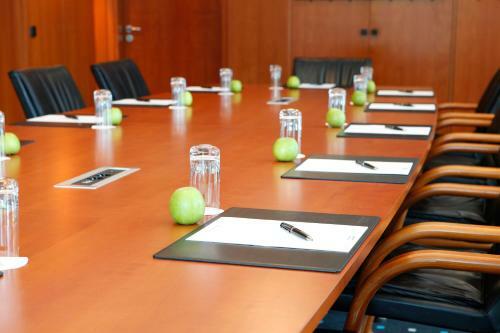 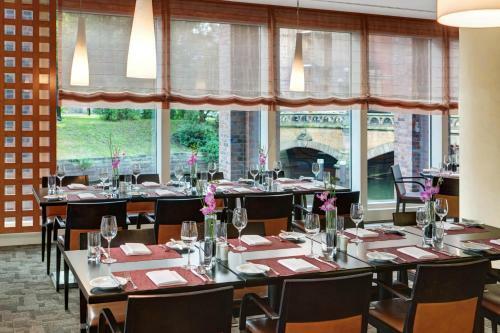 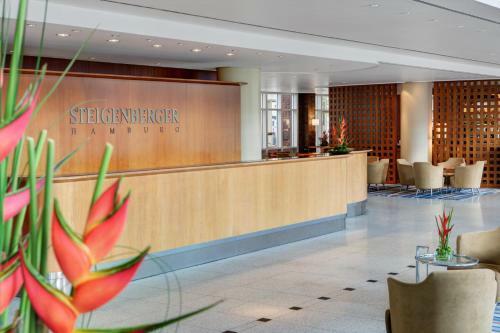 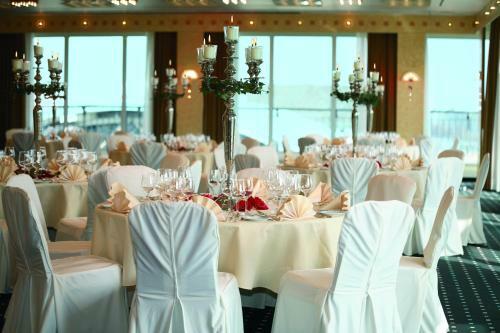 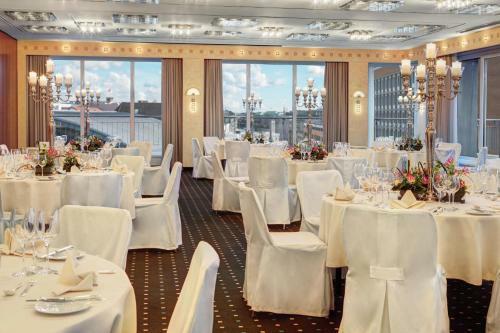 The Steigenberger Hotel Hamburg’s air-conditioned rooms provide scenic views of the city or canal. 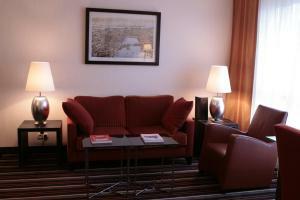 Each includes cable TV, a work desk and a spacious bathroom with bathrobes. 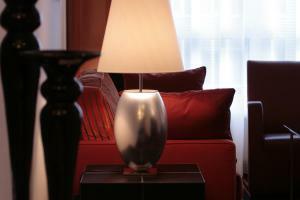 WiFi is available in all areas. 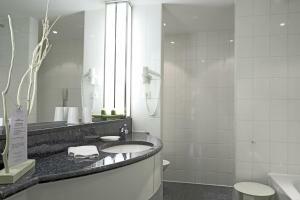 The spa area includes a panoramic sauna and gym with rooftop fitness area (fees may apply for use of the sauna). 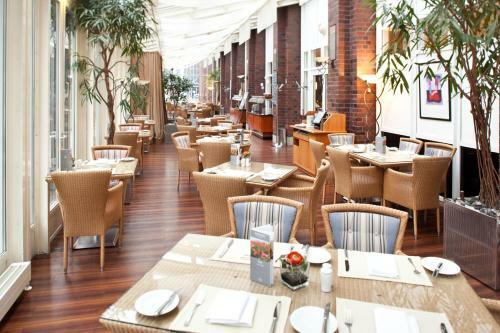 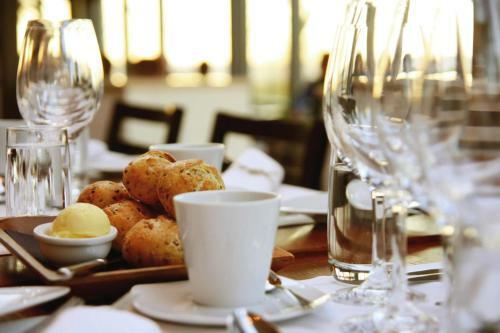 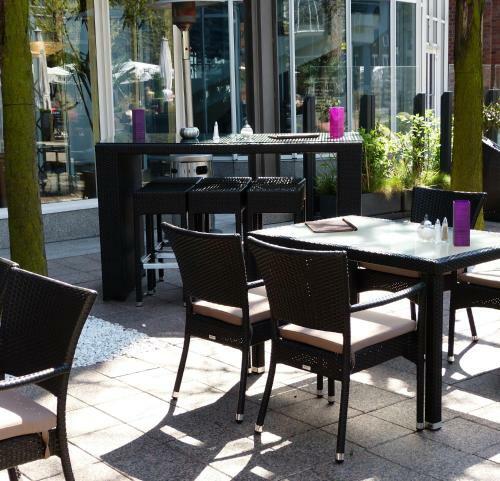 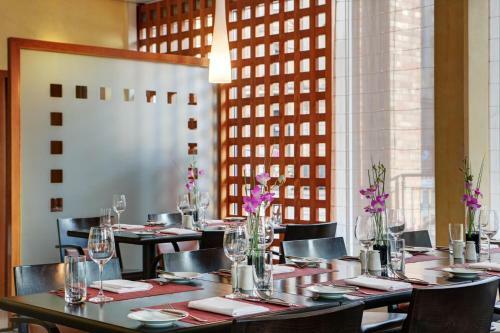 In the Bistro am Fleet, guests can enjoy light, tempting meals and plenty of genuine Hamburg atmosphere. 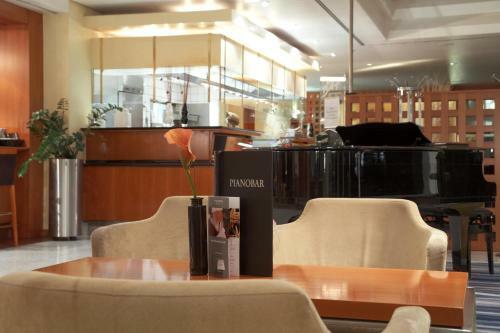 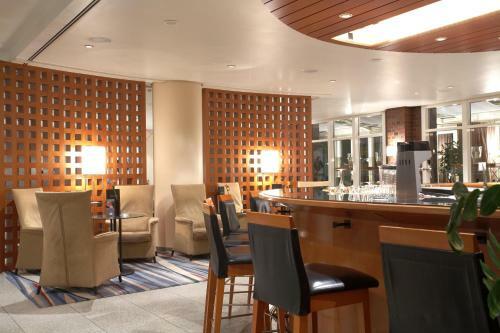 There is also a wide range of drinks available in the classic piano bar. 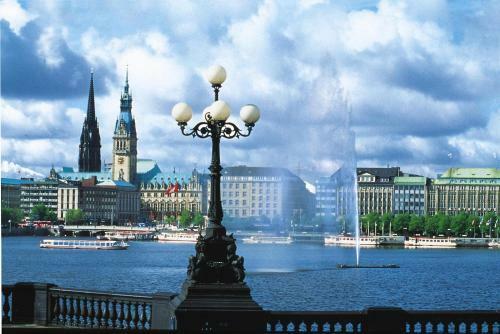 Sights near the Steigenberger Hamburg include the St. Michel Church and Hamburg Harbour, both just a 10-minute walk away.